Nepal-India border security meeting - Integration Through Media ....! BIRATNAGAR: The Nepal-India border security meeting concluded at Araria of India. The meeting focused on the minimisation of problems in regard with peace and security issues, combating of criminal activities and the transport sector. The meeting agreed to take measures to minimize a pressure of containers at the Indian bordering market Jogbani, to operate ICT and take actions to control the cross-border crimes, according to Morang Chief District Officer Ramesh KC. 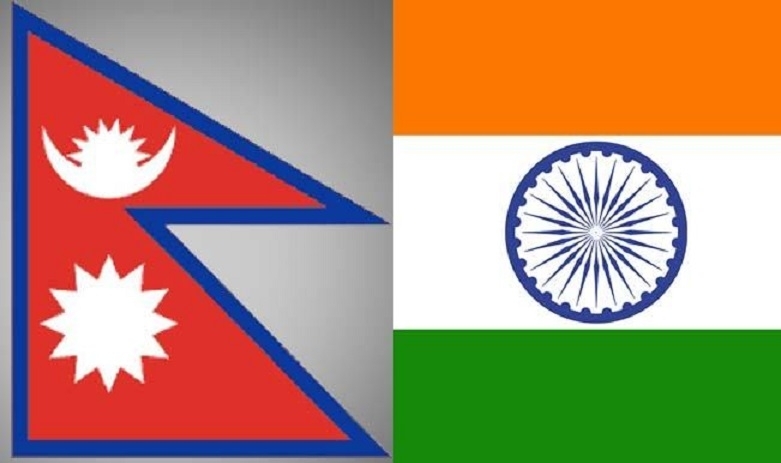 The meeting held Monday was attended by CDO KC, Superintendent of Police Manoj KC and Biratnagar Customs Office chief Nimans Adhikari on behalf of Nepal while Araria’s DM Himanshu Sharma, the police chief, border security police chief and the customs chief represented the Indian side. Many commentators have suggested that the greatest threat to the authoritarian regime in Russia would be a Ukraine that successfully navigated the difficult passage to..